Our plant hire service takes the stress out of every project, increasing efficiency and productivity with a keen eye on safety from start to finish. All jobs, great and small. 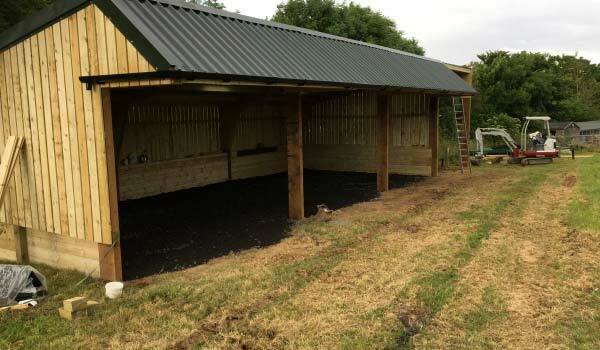 We have been supplying a full building service to our happy customers since 2006. 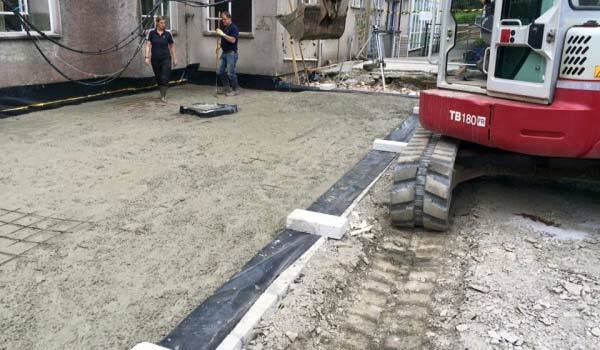 At JR Plant Services and Groundworks, we have ten years’ experience in laying tarmac driveways, concreting and block paving for our customers. 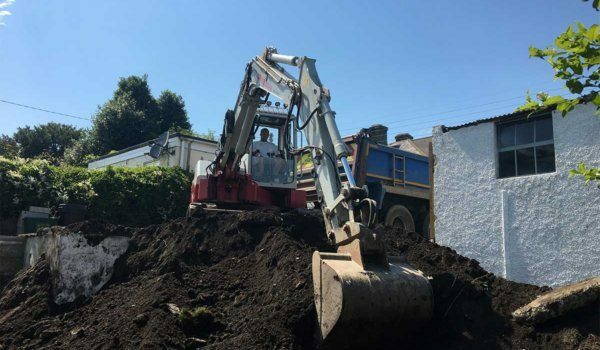 What ever your needs we have you covered from site clearance, bulk excavation, drainage, driveways, landscaping, trench digging, foundations and much more. Over the years, we’ve invested in top-of-the-range equipment to enhance our business, and we have a selection available for short-term hire in Devon and Cornwall, complete with a qualified, insured operator. 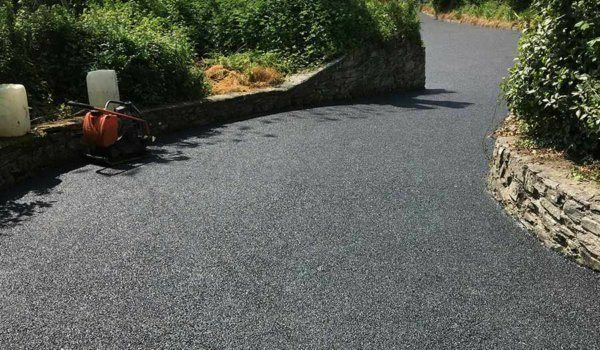 The team at JR possesses many years’ experience in achieving pristine finishes to tarmac and concrete driveways of all shapes and sizes. 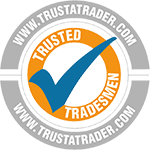 We offer full guarantees and free, no obligation quotes. Important jobs need an expert finish. 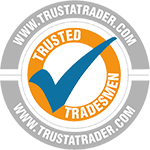 Our trusted team can help with extensions, refurbishments, loft and garage conversions and more, for domestic and commercial customers. Need expert help with drainage, excavation, surface prep or other groundwork projects? We pride ourselves on delivering a superb finish to every single job. We work in Tavistock and all over Devon and Cornwall.